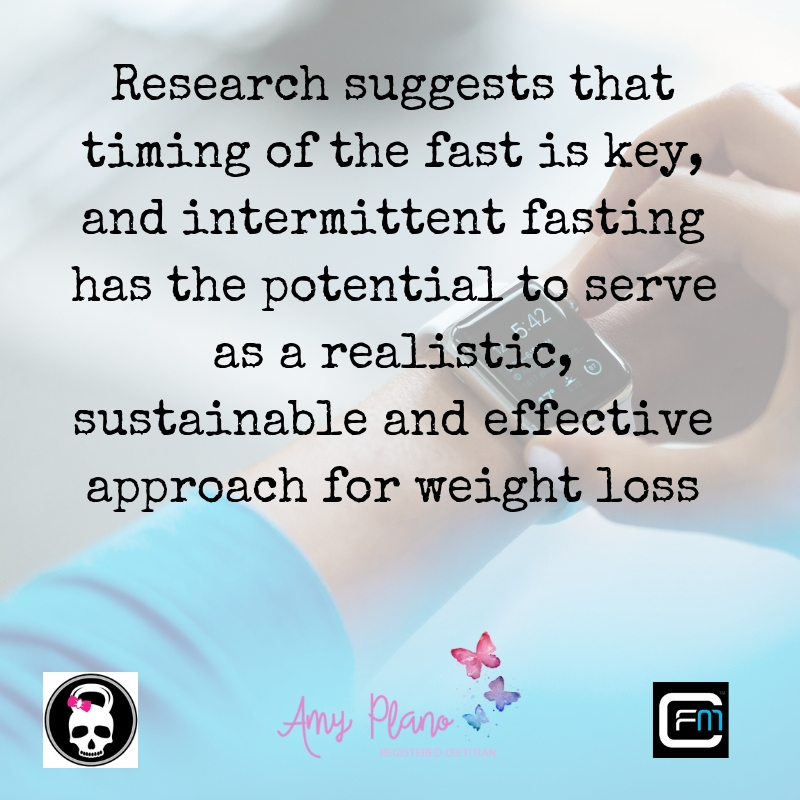 Amy great info, I am interested in learning more. Hearing a lot about this. Thanks Faye! 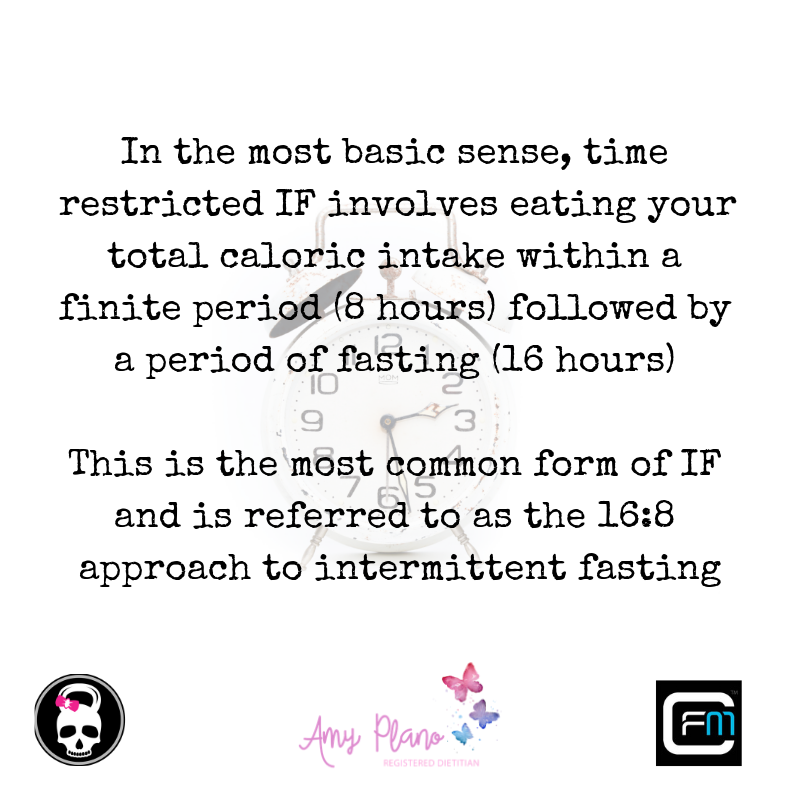 I am going to do my best to complete a ‘series’ on intermittent fasting – giving more information in future blogs on how to apply the information. Application of stuff like this makes all the difference. 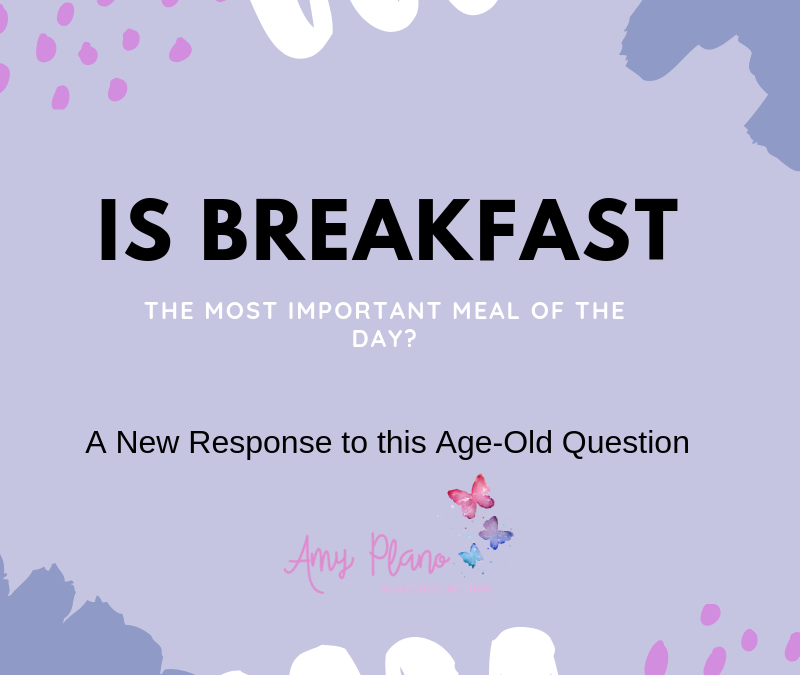 Thank you for taking the time to read the blog. I look forward to seeing you soon!